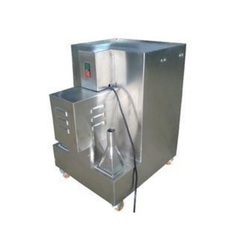 Leading Manufacturer of dust extractors from Mumbai. We are one the leading manufacturer and supplier of Dust extractors with high-quality of material used as per the industry standards. Dust storage 25 Its. 40 Its.